Chris Beresford-Hill has over 15 years experience as an award-winning Creative Director, named to Ad Age's “40 under 40” list and Adweek’s “Creative 100." 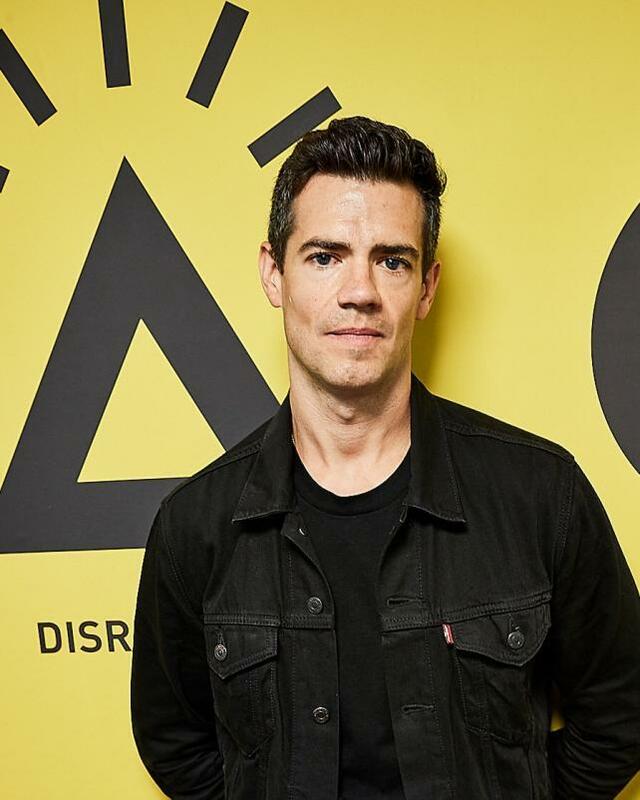 As Chief Creative Officer of TBWA\Chiat\Day New York, Chris has creative leadership across a growing roster of clients including Accenture, adidas, eos, McDonald's, Michelin, Nissan, PepsiCo, TD Bank, Thomson Reuters, Tic-Tac and Travelers Insurance, and is responsible for leading and cultivating the agency’s creative department. Prior to joining TBWA in 2017, Chris served as Executive Creative Director from fellow Omnicom shop BBDO, where he steered some of BBDO’s best work in recent years, for clients including Guinness, Priceline.com, HBO, FedEx and Foot Locker. His work has received all the industry’s top honors for creativity and effectiveness. Other accolades include the Christopher & Dana Reeve Foundation’s Visionary Leadership award, TED’s Ten Ads Worth Spreading, and TIME magazine’s best super bowl ad of the decade. Before joining BBDO in 2010, Beresford-Hill began his agency career as a copywriter and previously served at Saatchi & Saatchi New York, Goodby, Silverstein & Partners in San Francisco, and Modernista! in Boston.